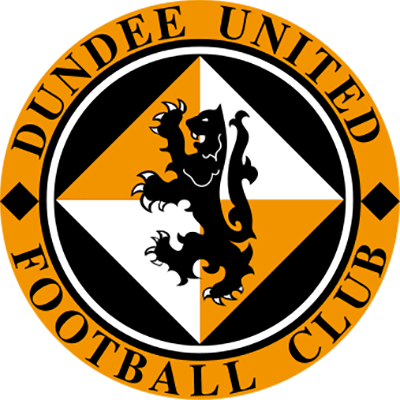 Dundee United came out on top in the first Dundee derby for more than four years, comfortably beating their first division neighbours 3-1 at Tannadice on Tuesday night. Goals from Andis Shala, Jon Daly and Danny Cadamarteri sealed the win for the Tangerines, giving them the bragging rights in the city until the teams next meet. The friendly, which was arranged to mark the installation of United’s new £270,000 floodlighting system, was also a joint fund-raising initiative to aid the Dark Blues and Tangerines of tomorrow. 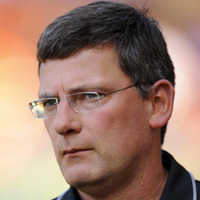 However, United Manager Craig Levein started with a strong eleven as he looked to continue his side’s good recent form. And, it took the home side just seven minutes to create their first goal-scoring opportunity. Craig Conway cut inside from the left and played the ball into the path of Cadamarteri, whose shot was turned just wide of the post by Derek Soutar in the Dundee goal. From the resulting corner, the ball fell to Prince Buaben some 20 yards from goal, but his shot flew just over the bar. A minute later, United had another chance when Cadamarteri crossed for Shala, but the German striker volleyed into the side netting. Dundee’s first attempt on goal came from a counter attack. The Dark Blues broke forward down the left and the ball was cut back to Colin McMenamin, but his shot was deflected just wide of the post. However, United continued to press for the opener and another quick break almost saw them take the lead. Cadamarteri collected the ball inside his own half and embarked on a solo jinking run, eventually crossing for Shala, who headed inches wide with the ‘keeper beaten. The Tangerines finally got the goal their efforts deserved on 18 minutes when Soutar spilled a cross at the feet of Darren Dods and the United captain squared the ball to Shala to turn the ball into the empty net. The Terrors thought they had doubled their lead in the 33rd minute when Cadamarteri floated a cross to the far post for Danny Swanson to volley beyond Soutar, only for the goal to be chalked off for offside. Then, against the run of play, Dundee drew level a minute later. United failed to deal with a punt up-field, giving Patrick Clarke space to latch on to the ball and fire the past Steve Banks to make it 1-1. The second half was interrupted by a raft of substitutions, with both managers taking the opportunity to field their young guns. However, it was the experienced pairing of David Robertson and Cadamarteri who combined to put the home side ahead once more. Robertson picked the ball up some 30 yards from goal and dinked the ball over the defence for the former Huddersfield striker to fire past Soutar on 68 minutes. The Arabs were then sent into delirium with a quarter of an hour remaining. A good move saw Paul Dixon find himself in acres of space on the left. He crossed from deep for the returning Daly, who gave Soutar no chance with his diving header. And it could have been four late on when the ball was cut back to Jennison Myrie-Williams, but he was denied by a brilliant diving save from Soutar. More chances followed in the closing stages, with both Daly and subs Dale Hilson and Greg Cameron coming close, but the majority of the 7,774 supporters still went home happy. They included members of the Black Watch, who recently returned home from Afghanistan and were invited to be the clubs’ guests of honour. Tonight we have a break from the pressures of collecting SPL points as Dundee cross the road to hansel our new floodlights. 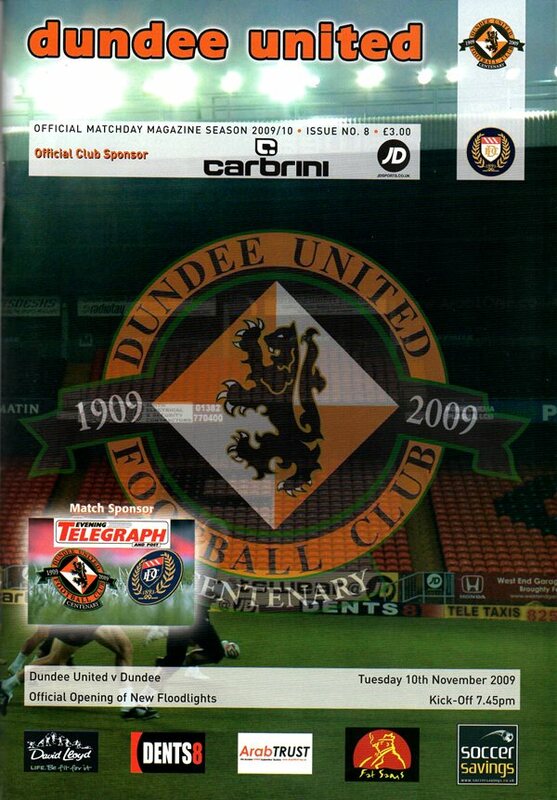 As it is my first taste of a Dundee derby, I must say that I am looking forward to it. It is a great occasion for the city and I sincerely hope that Jocky Scott takes them up this season, because as far as I am concerned, the more derbies the better. The rivalry they generate is good for the players and the supporters, and as it has been a few years since the last one, tonight will be anticipated all the more. Perhaps most importantly, the funds raised this evening are going to a very good and important cause. We have quite a few local lads in our team and would like to have more. The guys behind the scenes, Brian Grant and lain Cathro and the rest of the coaches are working extremely hard to develop as many good young players as we possibly can, but they need finance. And I am sure that the people at Dundee are exactly the same. Additionally, this is an ideal opportunity for the fans to compare them just now and, hopefully, again next term. 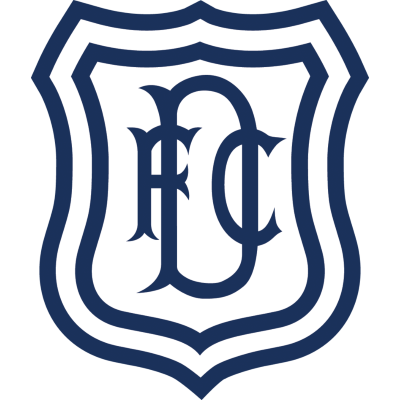 Of course, apart from doing well in the league, Dundee have beaten Aberdeen and run Rangers very close in the Co-op cup, so obviously it is going to be a pretty competitive game. One other benefit of the game is that the likes of Jon Daly, Kevin Smith and Keith Watson coming back from injury have the chance of getting part of a game in what won't be just a run of the mill friendly. Neither Kevin Smith nor Keith Watson has had a lot of football over the past two years. Keith Watson, who has come through the youth ranks, in particular, as had a rough time of it, so it will be good for them to get some game time. In addition, I am hopeful that Scott Robertson will get a run at some stage, so it makes this game even more welcome. Overall, if my memory serves me correctly, I had a very good record in derbies. In the Edinburgh derby, as a player I can only recall being on the losing side a couple of times in 20 odd such occasions and in around a dozen matches in charge of Hearts, again there were only a couple of defeats. It was a similar story when I was involved at Cowdenbeath where games with East Fife were regarded as derby matches. So. I'll be looking for us to get off to a winning start in my first City of Discovery Derby.